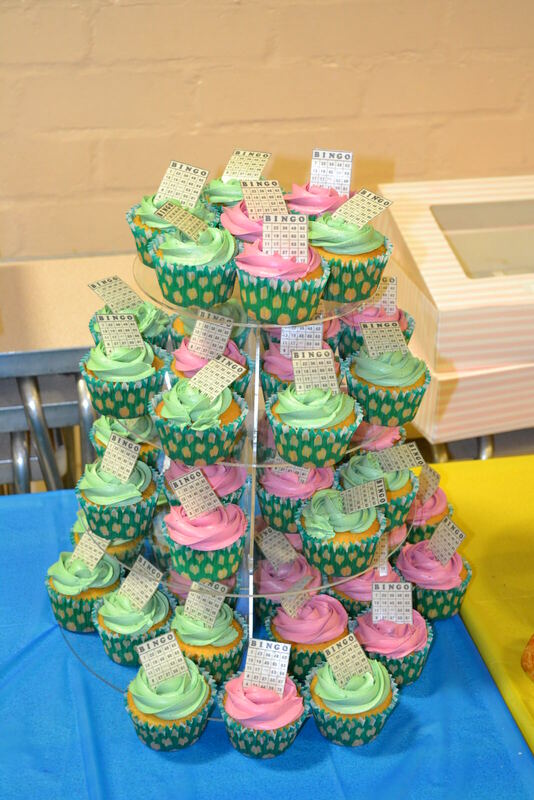 Thank you to those families who came along to this week’s School and parent social event, our annual Bingo & Banquet night – it was our biggest and best yet! After a sharing supper we were eyes down and looking, and four fun games resulted in winners from both our Prep and Senior School families (and even a couple of staff winners thrown in!). We hope everyone who came along enjoyed themselves and look forward to more social events during the rest of the academic year. Check out the gallery of images here.